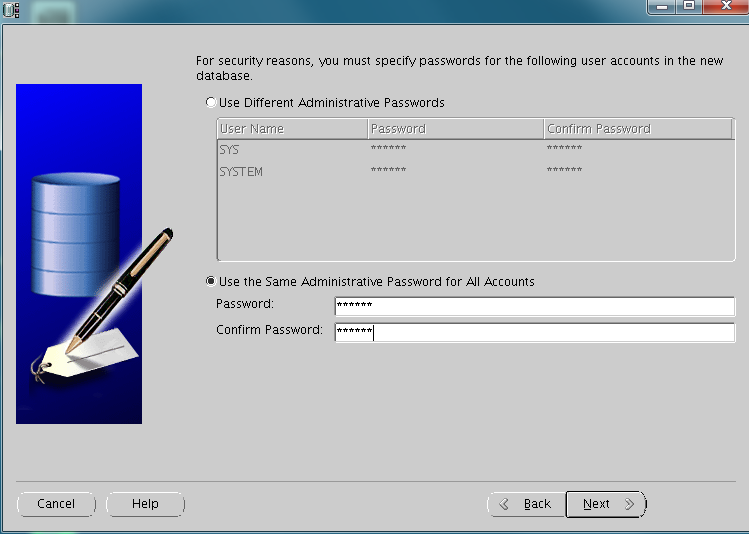 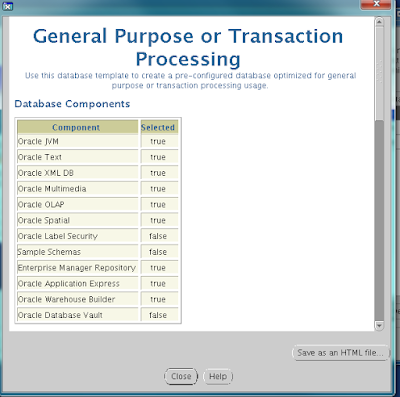 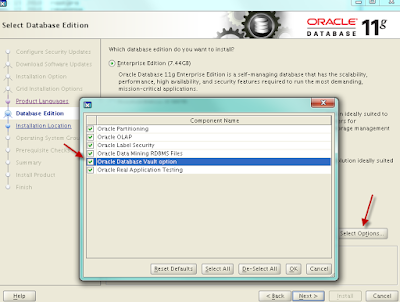 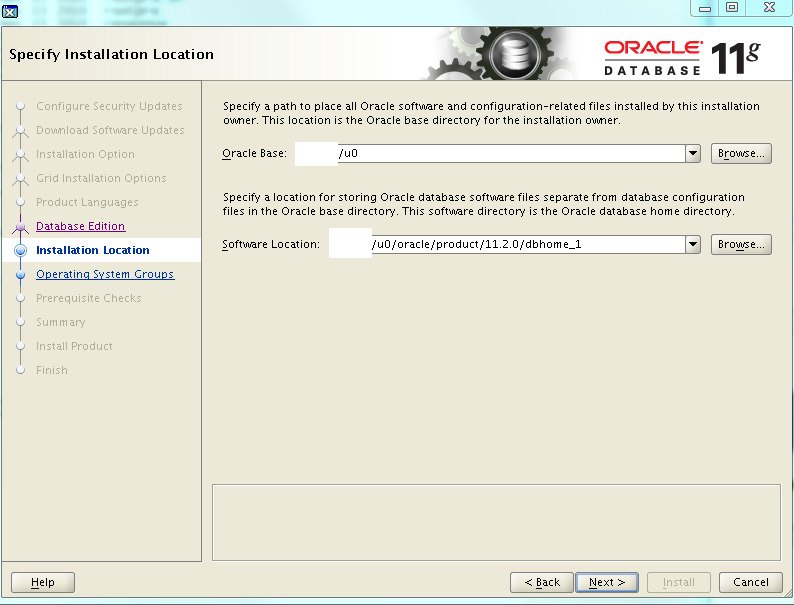 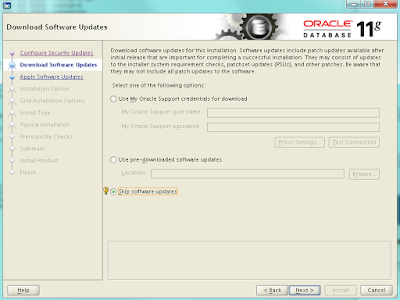 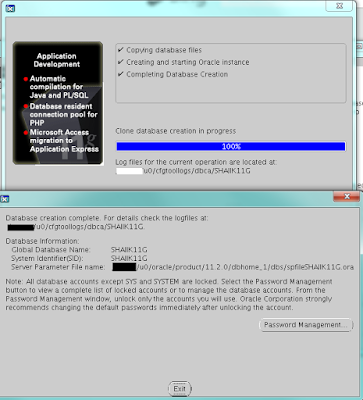 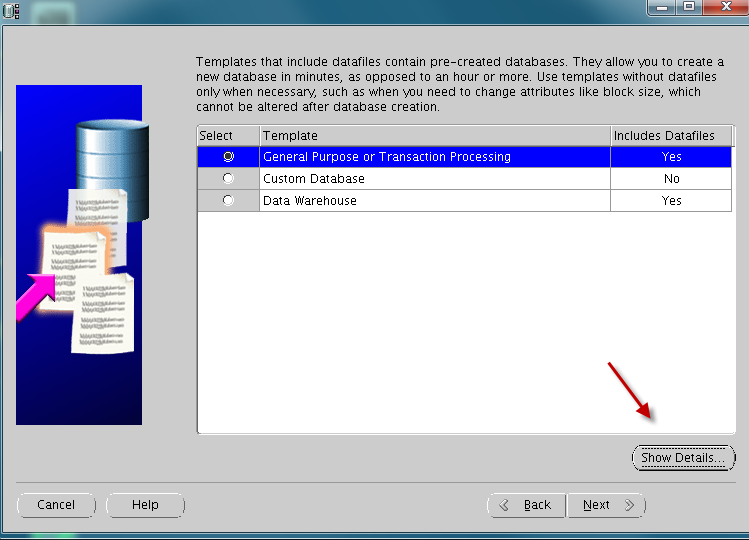 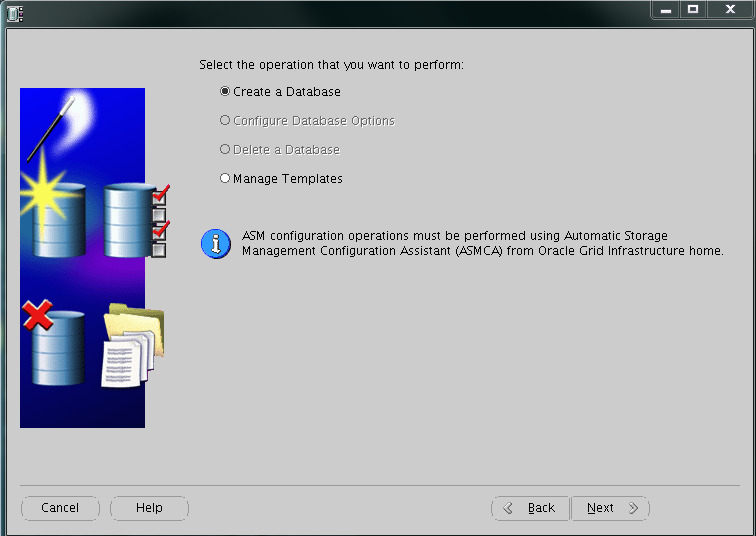 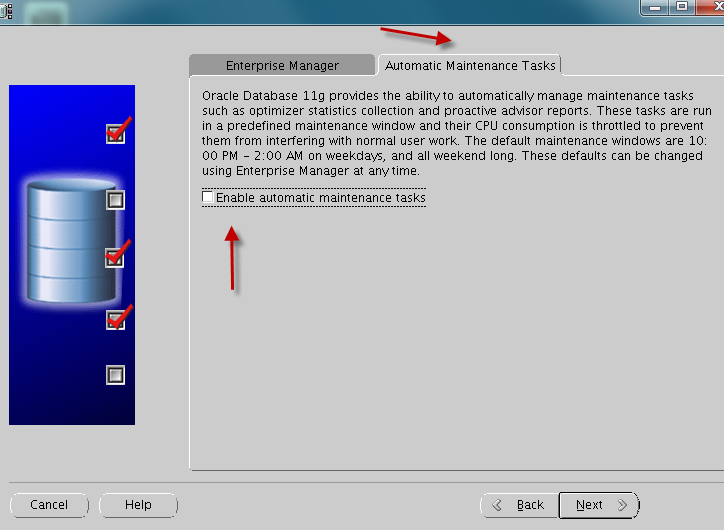 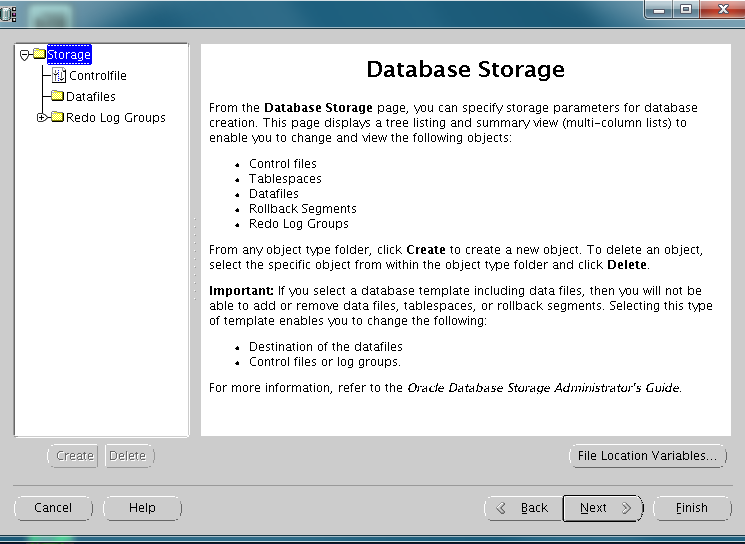 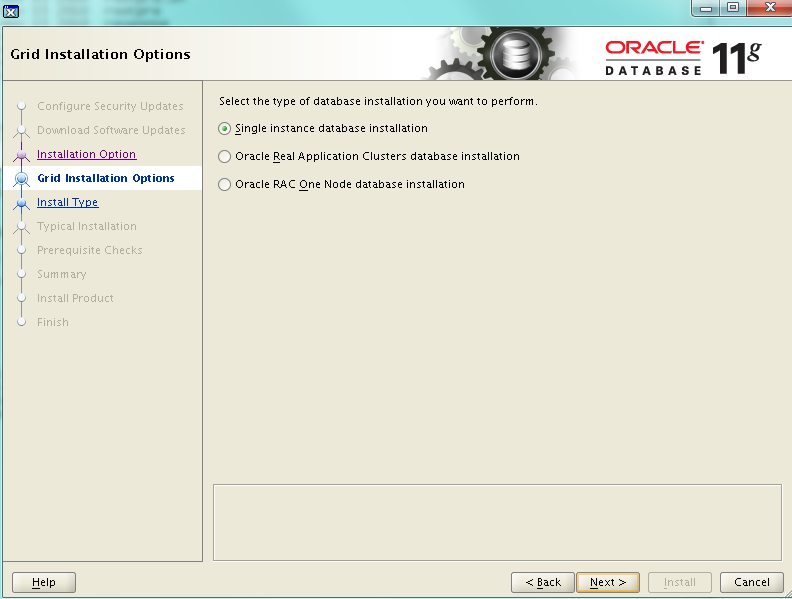 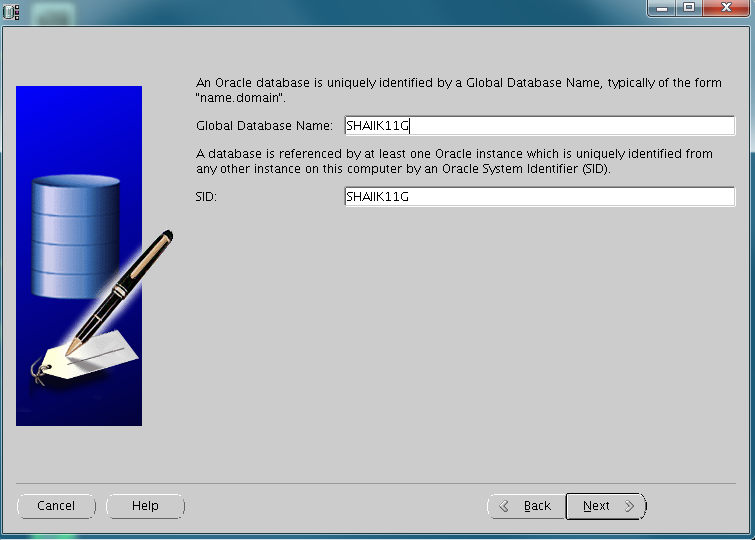 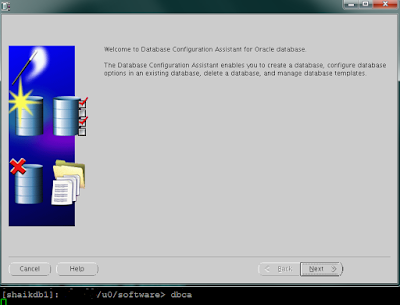 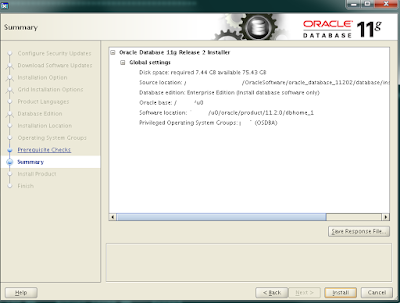 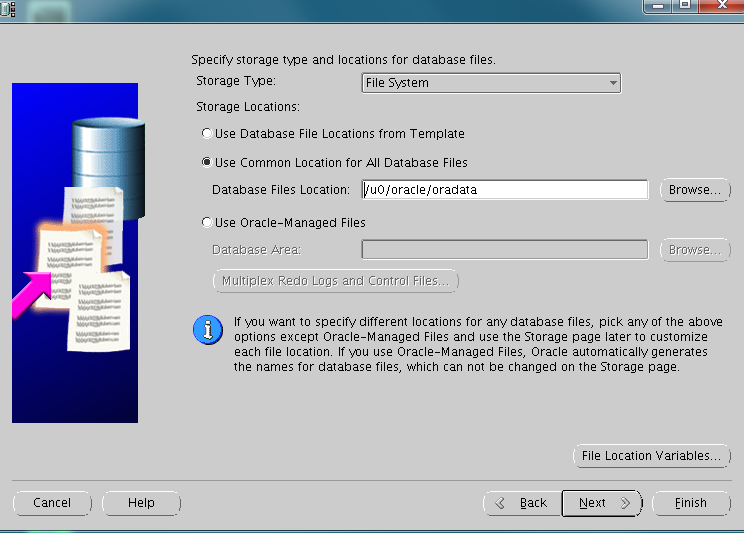 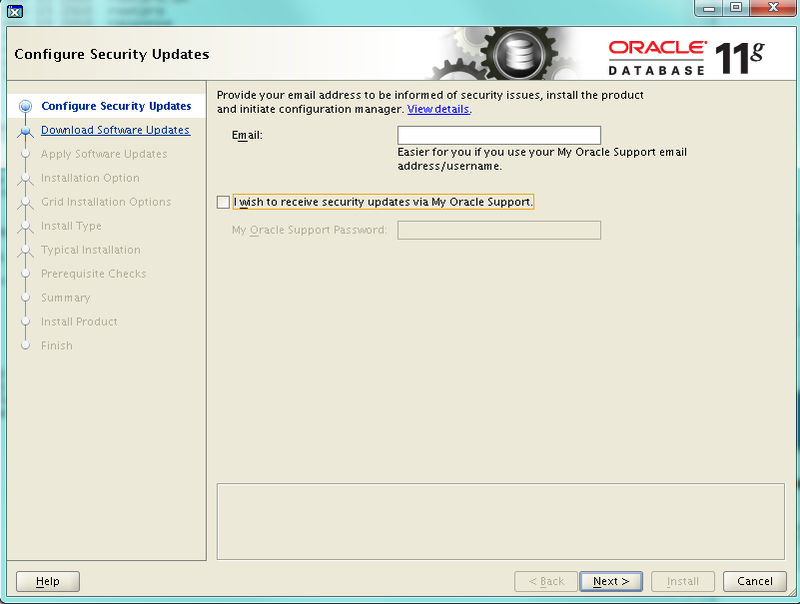 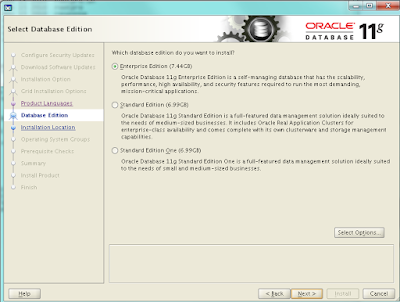 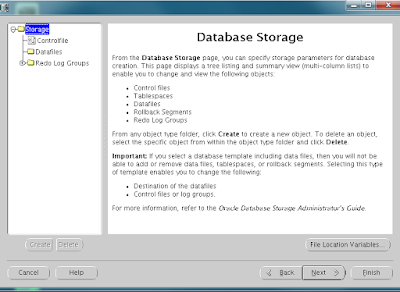 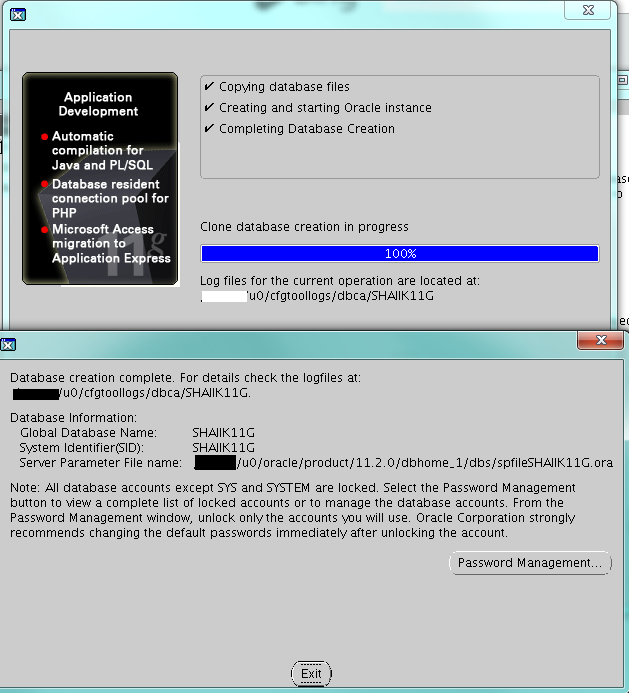 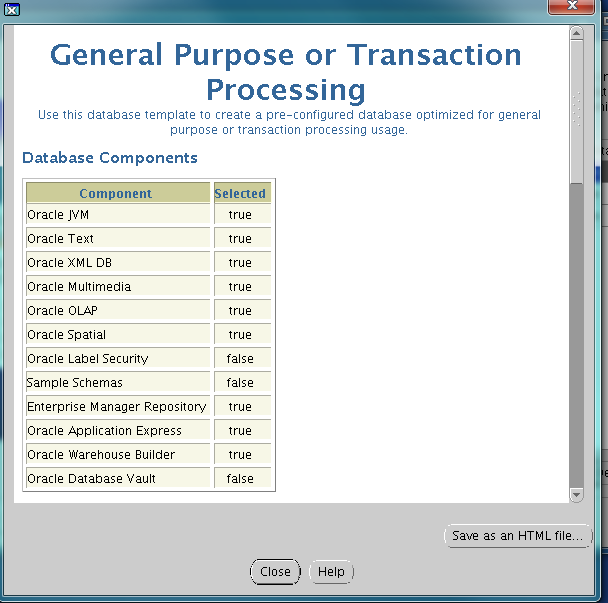 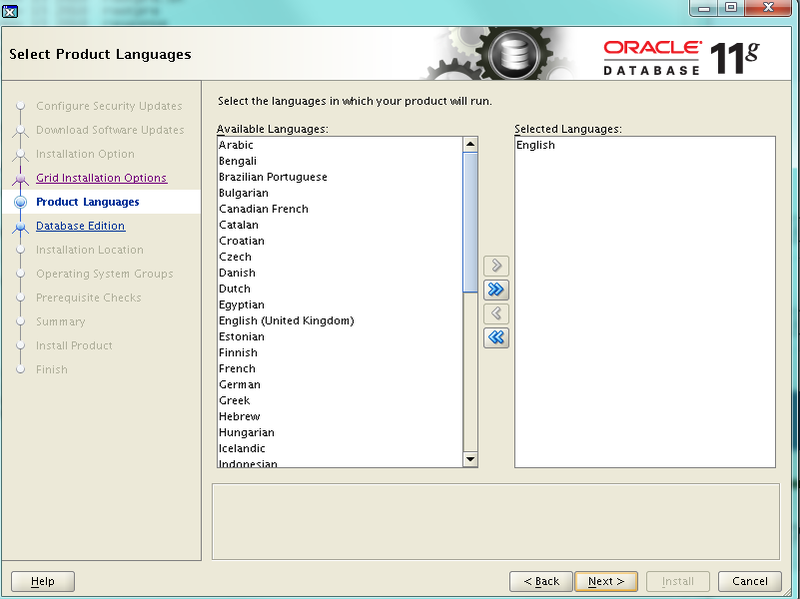 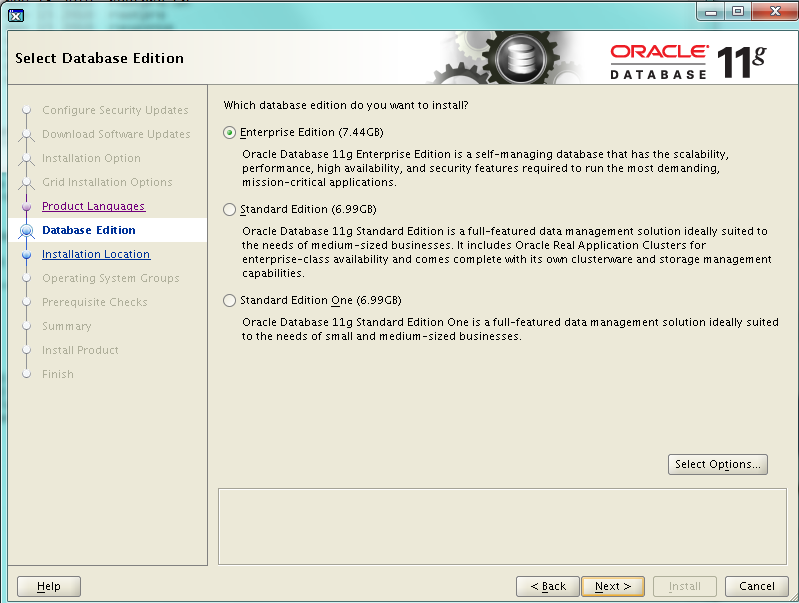 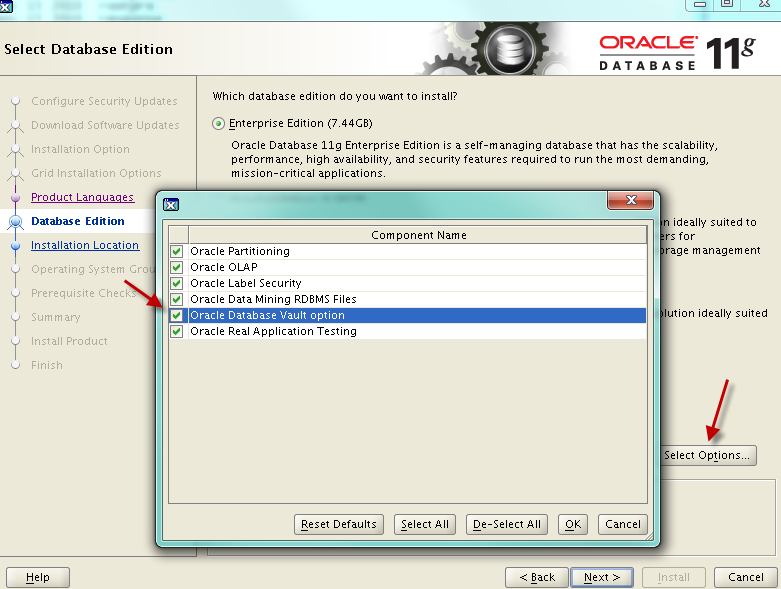 In this series we will install Oracle 11.2.0.2 db software and create a database using DBCA. 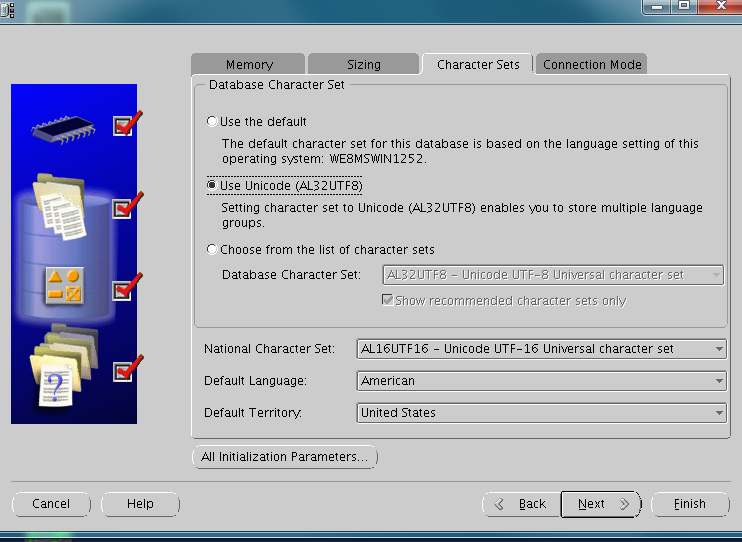 In the subsequent series. Part-4 : We will convert a non - CDB 12.1.0.2 database into a CDB and create a PDB. 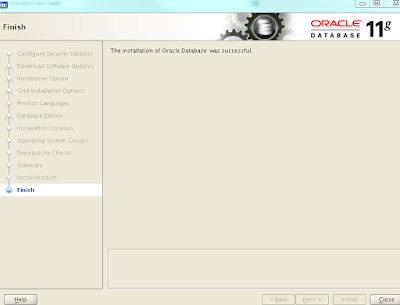 [shaikdb1]: /u0/oracle/product/11.2.0/dbhome_1/network/admin> cp samples/listener.ora . 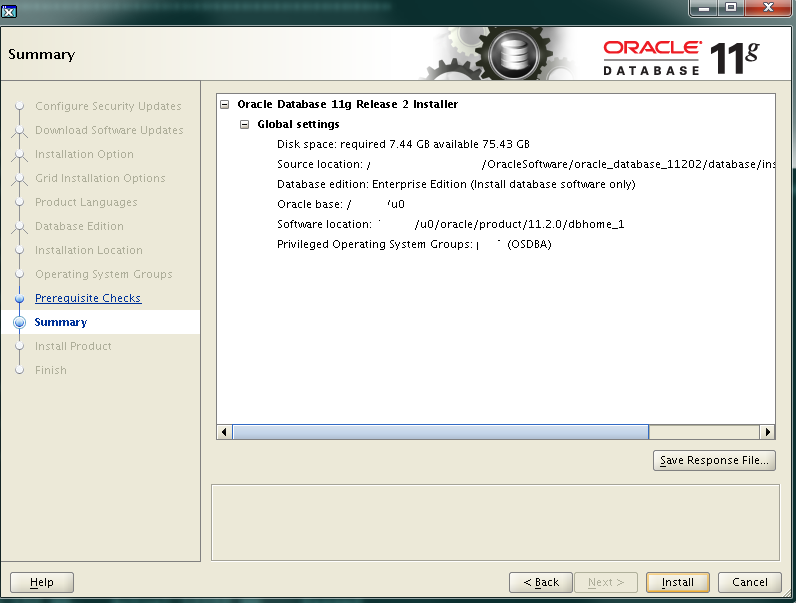 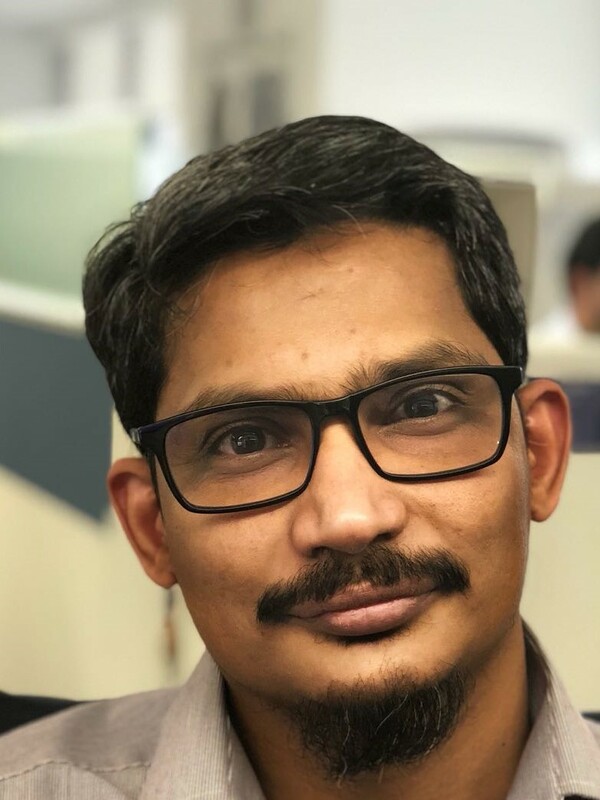 [shaikdb1]: /u0/oracle/product/11.2.0/dbhome_1/network/admin> cat listener.ora | grep -v "#"